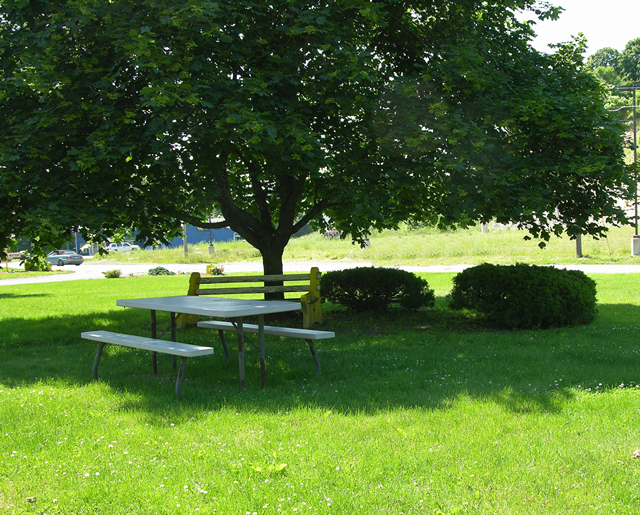 Relax under our shade tree. Our rooms are Smoke Free and Sparkling Clean! Enjoy Pillow Top Mattresses in our suites! 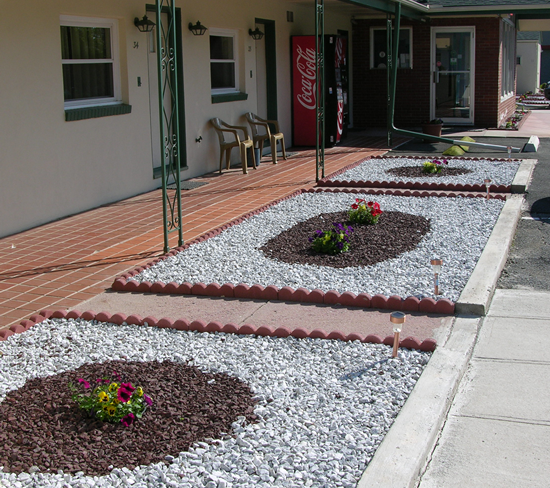 You are welcome at Mahoning Inn of Lehighton, Pennsylvania. and neat, clean, comfortable and affordable accommodations. TV, Free HBO, Free WI-FI internet access. 32" Flat Screen TV and Iron/Ironing Board. We have Queen, King, Double Full, Double Queen, & Suites. King Suites now have pillow top Mattresses. 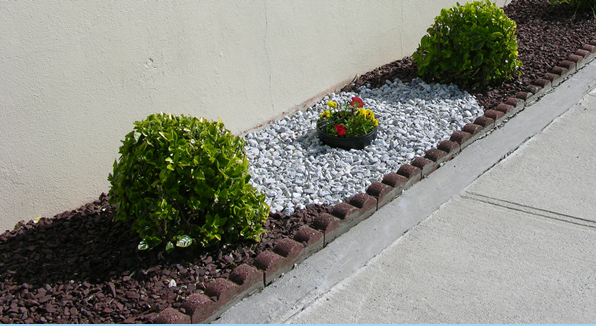 are ideal for family and extended stay. Brand New Beds and windows were installed this year. but early Check In @11:30 AM is available. Hawk Mountain- all of which are closer than you think. desk person about the diners and attraction info books. 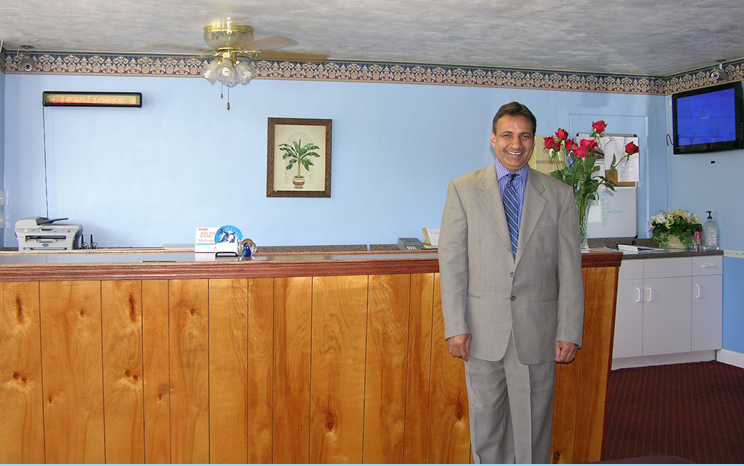 Thank You for considering Mahoning Inn. 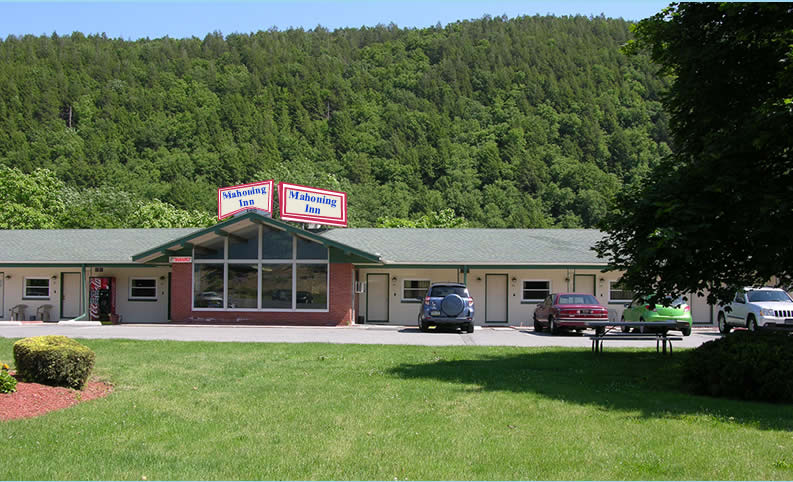 as your "Home Away From Home." This document maintained by mhiwebmaster@jfwalsh.com.